Home > Doctors > Armand Daccache, M.D., F.A.A.O. 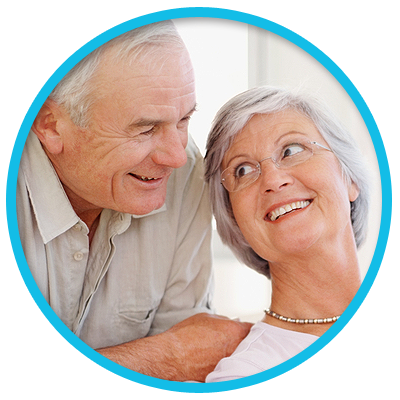 Dr. Daccache is board certified by the American Board of Ophthalmology and holds licenses in Connecticut, Virginia, and Louisiana. 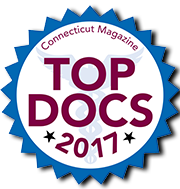 He is affiliated with Danbury Hospital, Yale-New Haven Hospital, and the Veterans Affairs Medical Center. 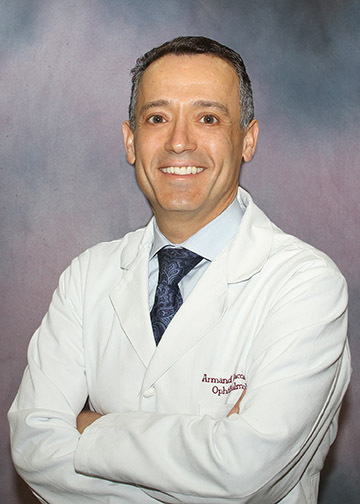 Dr. Daccache is a fellow of the American Academy of Ophthalmology, a member of the American Society of Retina Specialists and the Association for Research in Vision and Ophthalmology. Dr. Daccache is actively involved in clinical research, presentations, and abstracts. He has spoken at multiple national meetings and Grand Rounds. 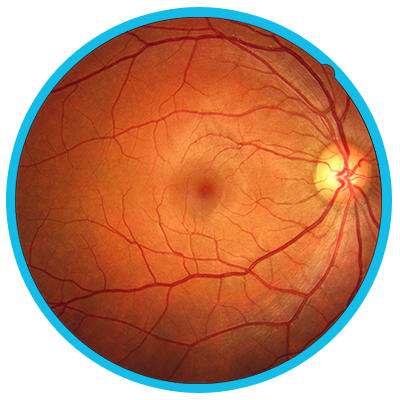 He was involved with the AntiVEGF and AREDS trials while in training and is an investigator on multiple diabetic and macular degeneration studies.